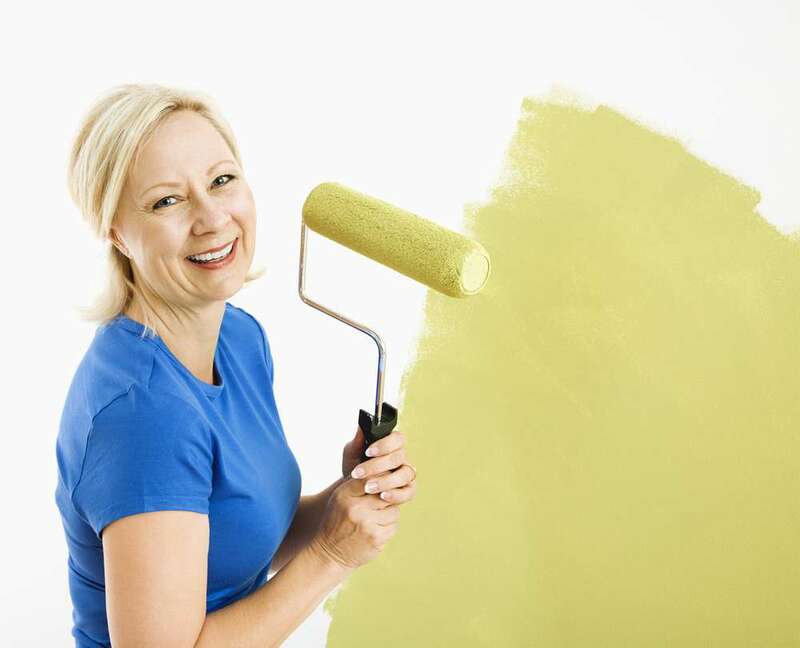 While you’re working on financing a kitchen makeover or looking for a home improvement loan, it helps to dream, plan, and budget. 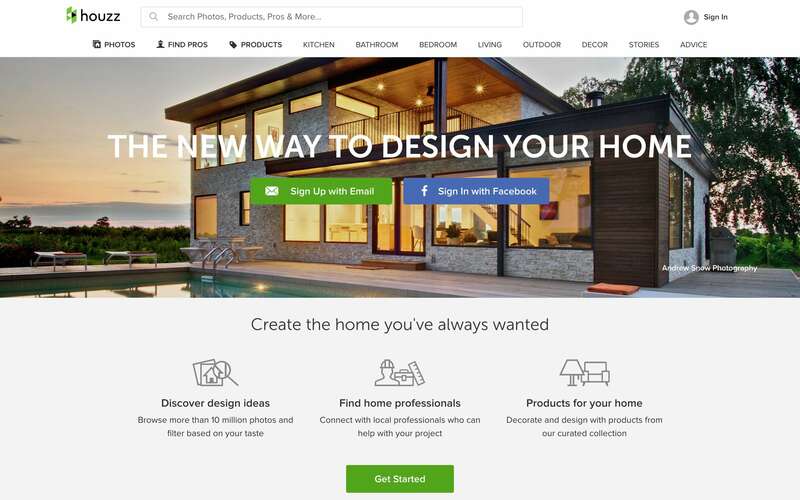 And there’s no better place for that online than Houzz, one of our favorite home design sites. Adi Tatarko is not only CEO and Cofounder of Houzz, she was named one of 11 Best Bosses of 2015 by Inc. magazine, and she’s #49 on the Forbes list of America’s Richest Self-Made Women. Adi launched the popular site in 2009 with her husband, Alon Cohen, and has been on the leading edge of women’s ever-growing presence and influence in the home design and improvement industry ever since. With easy to read home decor tips, remodeling advice and ideas, beautiful images, and shopping access to stylish furnishings (often at great prices), Houzz has made its way into the inboxes, search results and hearts of those of us who love being inspired about home design. Adi’s positive influence on the home improvement industry doesn’t stop there, though. About her management philosophy Tatarko has said, “More than half the people who work at Houzz are female, and that includes the tech side. Each one picks their own way of managing things, and it works.” Along those lines, she encourages new parents to not try and live up to anyone’s standards but their own. Marketers, retailers and service providers agree — women are increasingly becoming a driving force in the world of home improvement and DIY. They typically take the lead on research, planning and buying decisions. Women rock the home projects they take on, create well-followed DIY blogs, and host their own home design and improvement TV shows (like HGTV’s Kitchen Crashers, Alison Victoria — check our our blog on her, too). And, one in particular founded a home design and improvement site that, according to Forbes, attracts more than 40 million monthly users and over 1 million home remodeling professionals all over the world. Well done, Adi Tatarko!